Robert Pershing Wadlow (1918-1940), fondly remembered as Alton's "Gentle Giant", was, and still is, the tallest man in the world, according to the Guinness Book of World Records. At his death in 1940, at the age of 22, his height was measured at 8'11.1"! 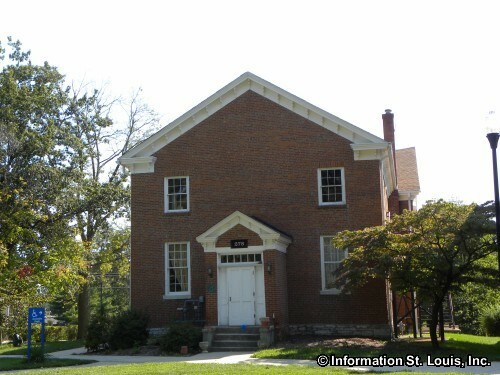 Born in 1918 in Alton, Illinois, he was an averaged sized baby. But by 6 months old, his parents knew that he was not going to stay an average size! By eight years of age he had already grown to the height of 6'2" tall. His large size was attributed to having an over-active pituitary gland which was producing above average amounts of human growth hormone. When he was 19 he was asked to go on a promotional tour for the International Shoe Company because of his shoe size, size 37! Unfortunately, his size and height created problems for Robert and he needed leg braces and a cane to help him walk and stand. While on this promotional tour in 1940, he got a blister on his foot which became seriously infected. The infection spread to his blood, and because antibiotics had not been developed yet, this infection caused his death. 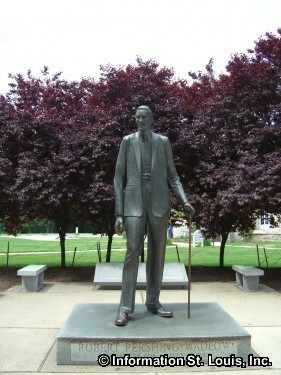 A life-sized bronze statue of Robert Pershing Wadlow was erected in Alton in 1985. 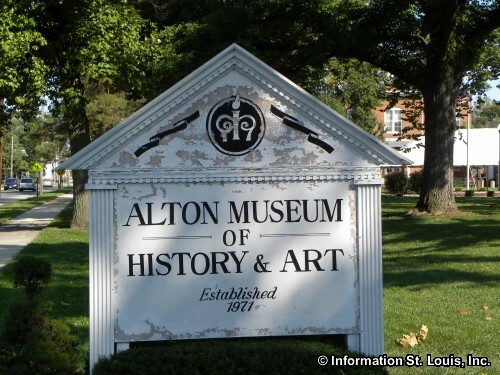 The Alton Museum of History and Art, located across the street from the statue, has a permanent Robert Wadlow exhibit on display.